When Does Your Summer Begin? “Summer’s here.” That’s what people down here are saying now that the temperatures are approaching 90. There’s no better way to kick off the summer than a concert with my wife Susan after her last day of school. I went back to the Teen Department to see how my boss was doing with the updates on Windows 8.1 touchscreen. That’s when I saw the magazine cover out of the corner of my eye. Those flowing locks, hair parted smartly down the middle, and the Leno-like chin looked familiar. 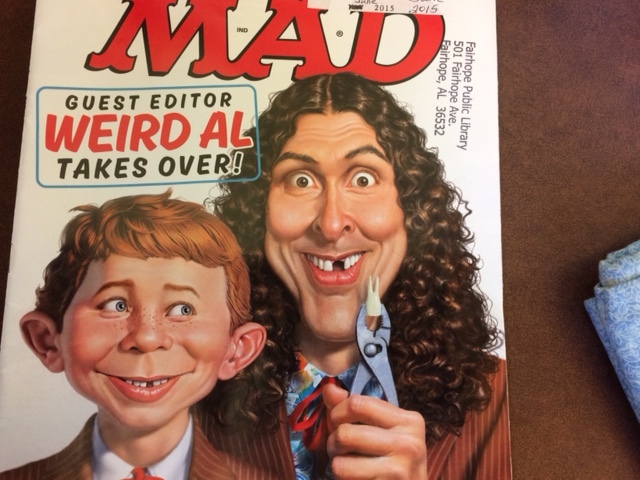 Weird Al is Mad Magazine’s first Guest Editor ever. He’s on the June cover with Alfred E. Neuman. Tickets are still available for the Hard Rock show, and he’s touring all summer. 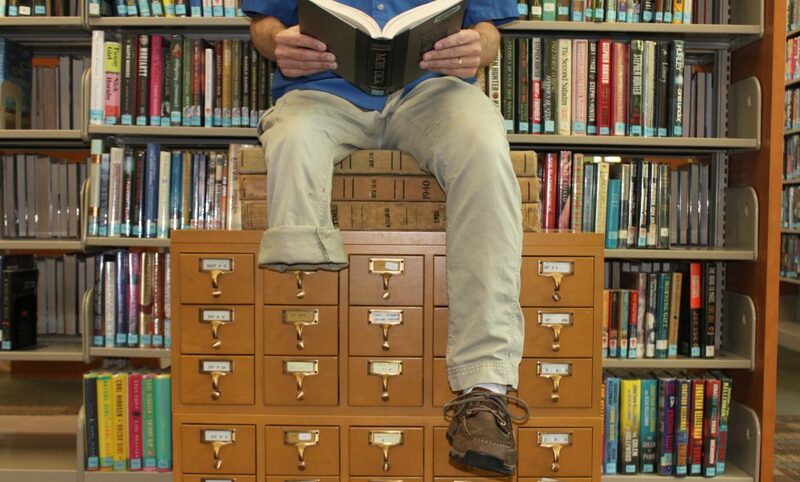 If you can’t get to a show on his World Tour, check out a Mad Magazine. This was in my notifications this morning. 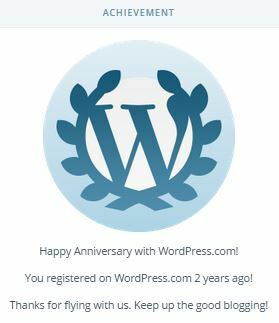 Thanks to my readers for following, joining, and staying with me over the last two years.